Natural semi-solid fibers for sugar and syrup replacement. Sugar intake reduction is a pillar of international nutritionals guidelines. Excess sugar has been demonstrated to be associated to various pathologies, such as Diabetes and Obesity. For this reason FDA has set the date of January 1, 2020 for most food manufacturers to switch to a new label that calls out how much sugar in a product is naturally occurring from the ingredients, and how much is added in the form of sugar, syrup, honey, or concentrated fruit juice. Sugar provides more than sweetness to foods. When the sweetness of foods containing sugar is replaced with sweeteners (for example high-intensity sweeteners) to reduce the calorie content, other key attributes are often sacrificed. For this reason, other ingredients ("Bulking Agents") are needed to make up with the missing properties. 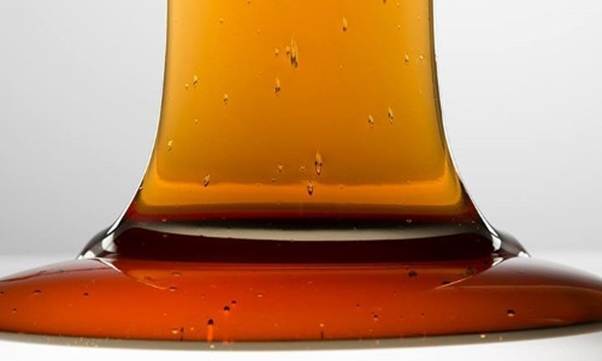 HI-FOOD research has focused on an innovative, viscous, semi-solid system able to replace syrups not from a sweetness stand point but as a texturizing and bulking agent. MELTEC® (patent pending technology) is a natural semi-solid ingredient similar to a syrup with no added sugar. It is suitable for sugar free applications. It is similar to honey and sugar syrups; the structure is long and thick due to the fibrous nature with both soluble and insoluble fibers. It is based on natural vegetable fibers from legumes and cereals (in particular from brans and cuticles) with some residual water. The solids are both soluble and insoluble fibers that are all "suspended" thanks to the chemical nature of some fractions of brans containing pectin-like molecules. 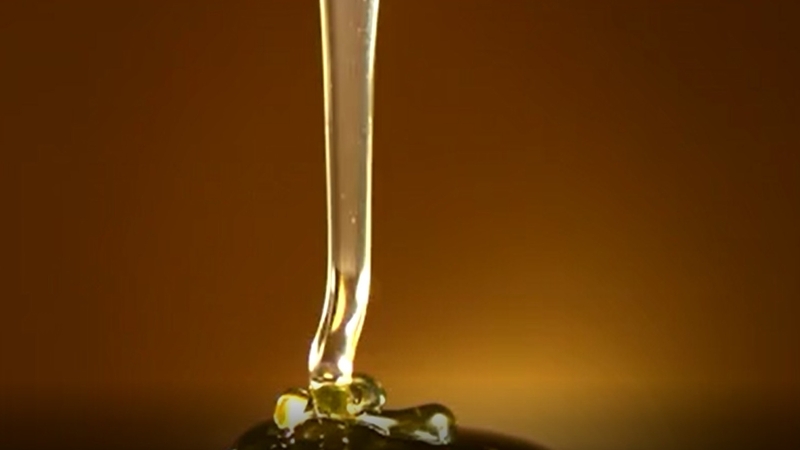 These pectin-like polymers give the appearance of a suspending effect but in reality, they have reacted with steam at various pressures forming a kind of weak gel trapping the other fibers fraction avoiding the precipitation. ICE CREAM: Reducing	Ice	crystal	growth	lowering the freezing temperature,	allowing for creaminess at lower temperatures. 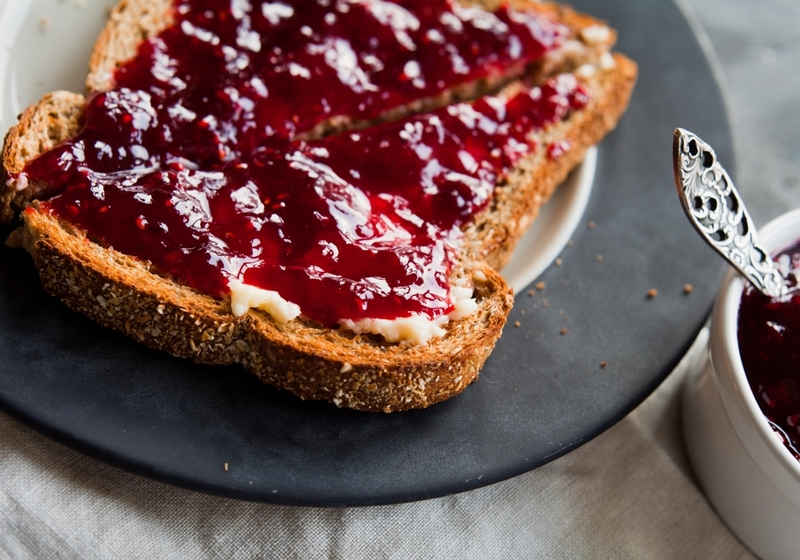 The low calories together with the insignificant content of sugars carried by MELTEC® allow it to be used to replace syrups in products where the sugars and the energy value need to be reduced. Reductions by 30% (or more) have been successfully reported. No GMO according to regulations CE 1829/2003, CE 1830/2003 and Directive CE 2001/1. 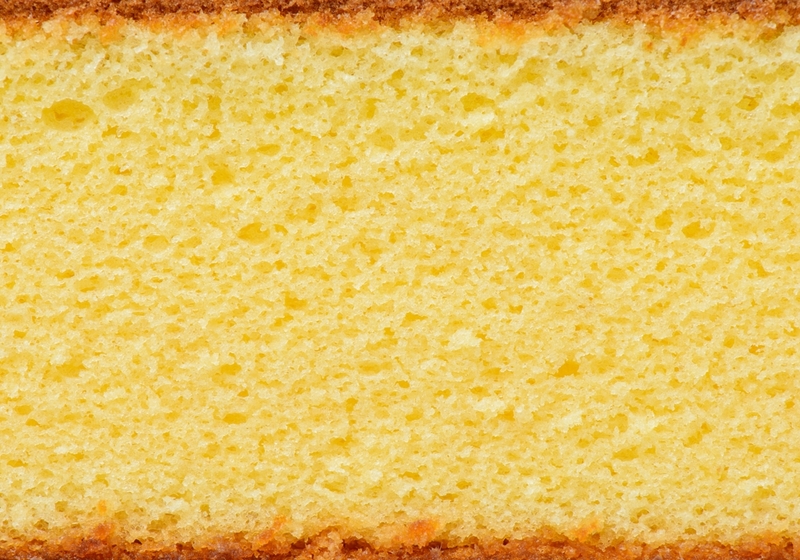 Allergens are absent from the formulation (according to directive CE 89/2003, CE 26/2005, CE 142/2006 and CE 68/2007). HI-FOOD operates to ensure full batch traceability, an extensive Quality Control regime together with technical support to ensure success of the finished products.